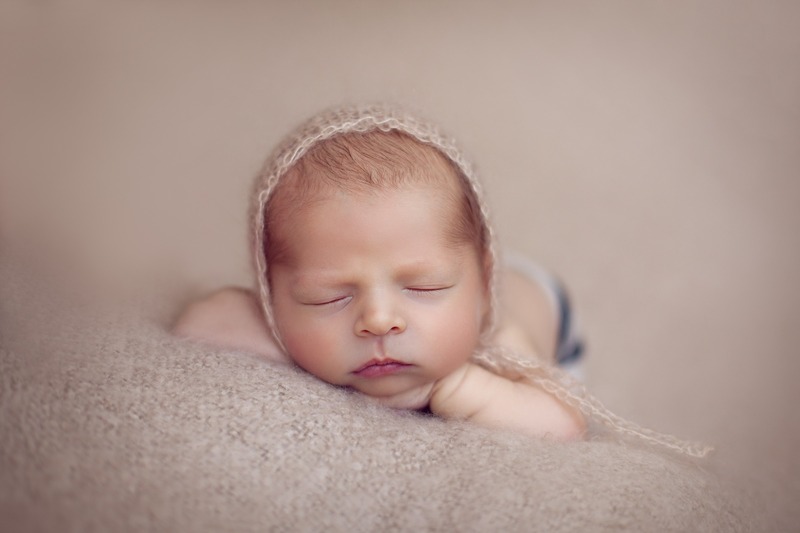 Ana Koska Photography specializes in studio newborn photography. 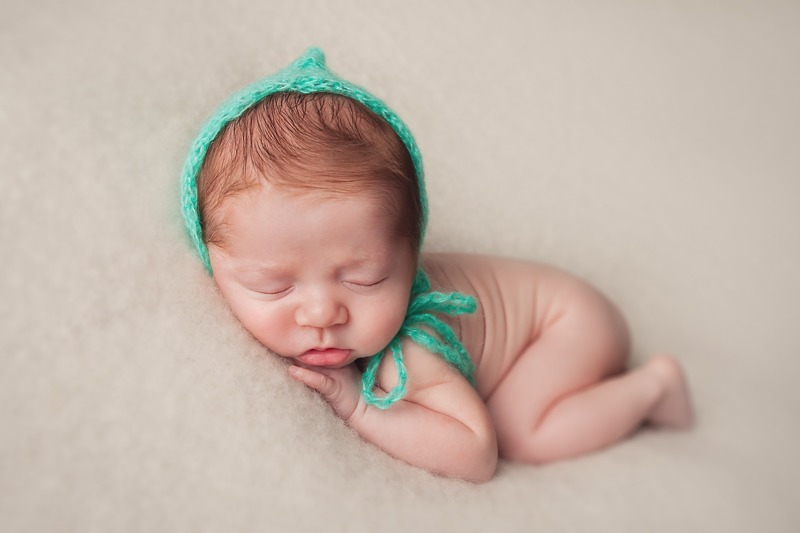 Term newborn usually refers to a baby from birth to about two months of age. 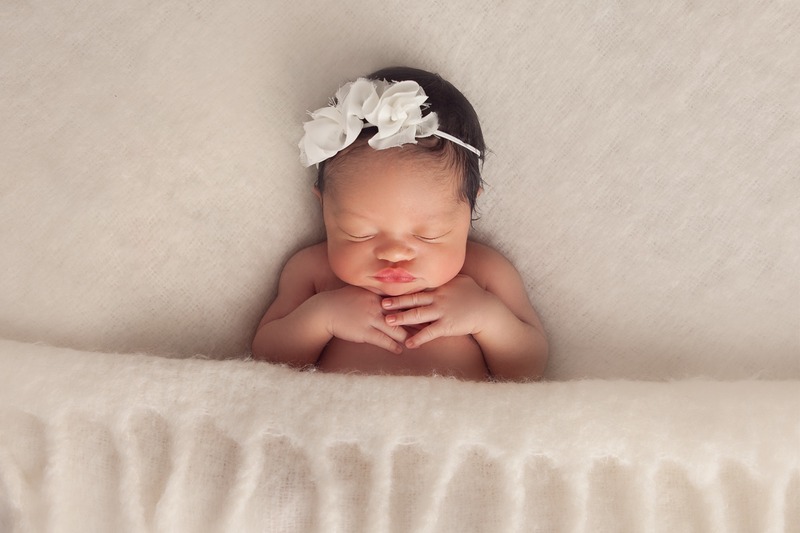 The best time to photograph a newborn baby is when they are under two weeks of age, when they can still curl and sleep longer. 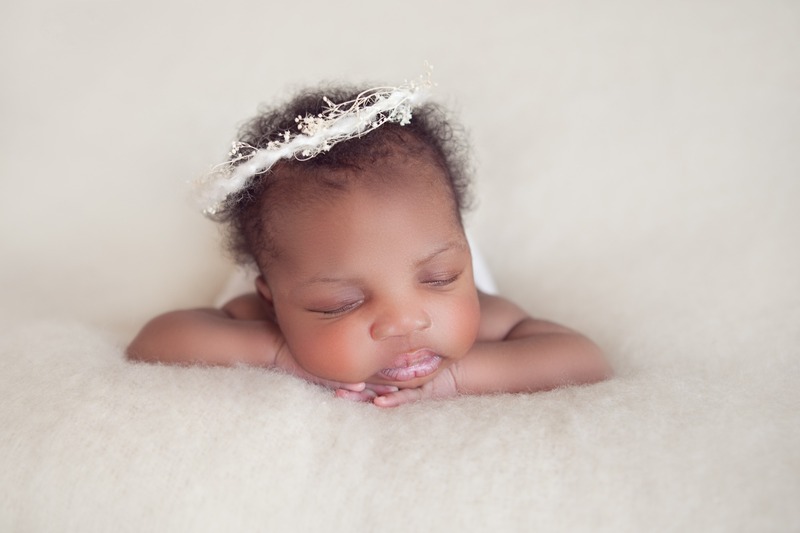 Newborn photoshoots are held in my Baltimore, Maryland studio, and typically last 2- 3 hours, allowing plenty of time for feeding and comforting. 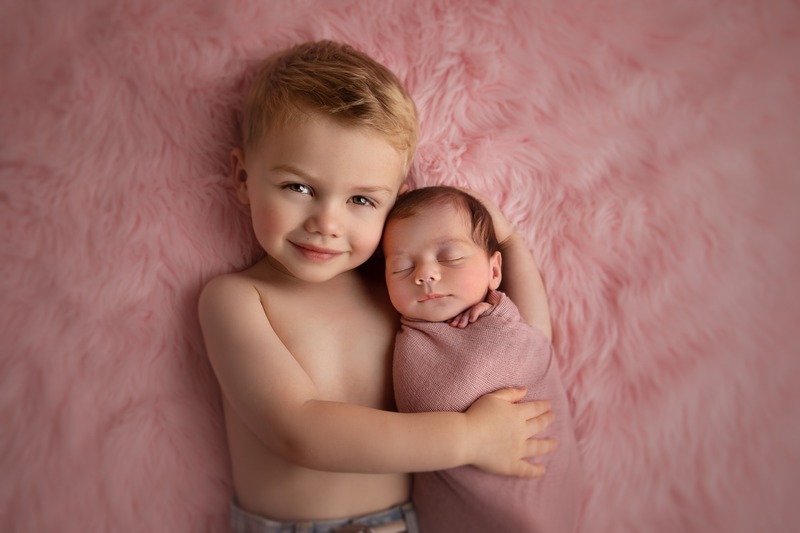 In addition to photos of the baby, newborn sessions also include a series of photographs taken of the family together. 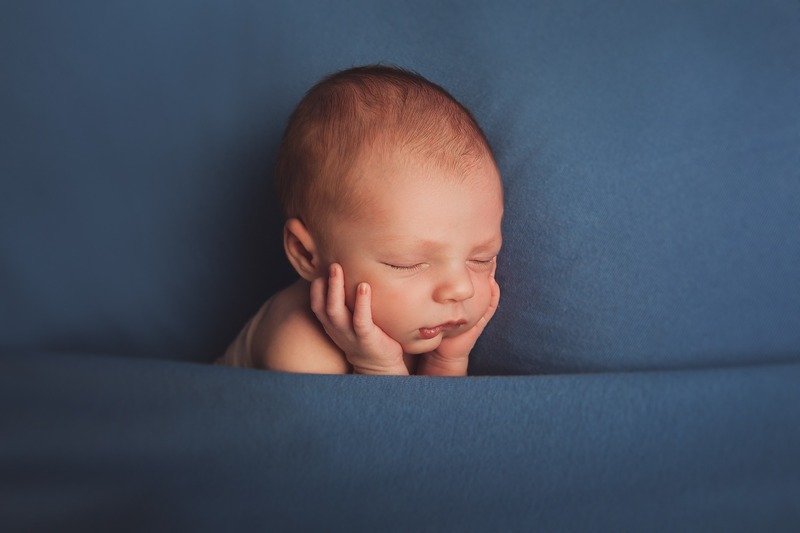 You may book a Newborn photoshoot by itself, or join MILESTONE SESSIONS portrait program to have series of photography sessions to capture your baby's first year. Price of digital picture collections begins at $500.